To give care and comfort to sick, injured, or orphaned animals until they are ready to be adopted. Want to learn how to become a fabulous foster? Here’s how! Process to become a foster parent: To become part of our Foster Care Program all you need to do is fill out the foster application. Once you’ve completed your application, you may e-mail it to the Foster Care Coordinator or turn the application into our shelter. You must be at least 18 years of age, have a love for animals and be ready and willing to open up your heart and home to a new furry foster friend! Your Role as a Foster Parent: The role of a foster parent is to create a nurturing environment to allow a foster animal to grow, heal, socialize and become adoptable. The San Antonio Humane Society provides foster families with all the supplies they need such as food, litter, toys, bedding, and even medical care. All fosters need is a willingness to learn and a lot of love to give! What animals need foster care? 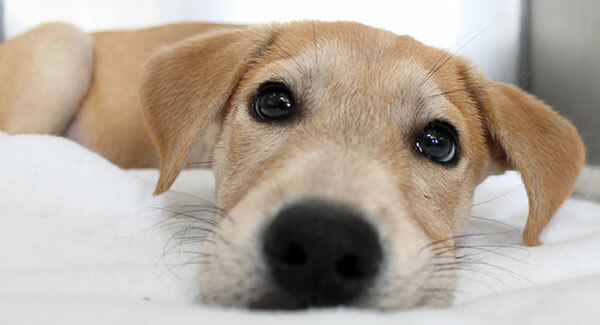 At the San Antonio Humane Society we have many adorable dogs & cats that come through our doors. Unfortunately, not every single animal that we see is ready to be adopted. This is where our foster parents come in!